Summer is here and if you can’t get away for a vacation, try a staycation and head to Casa Del Mar in Santa Monica, the perfect spot to catch a few waves, watch spectacular sunsets and soak up the scenery. 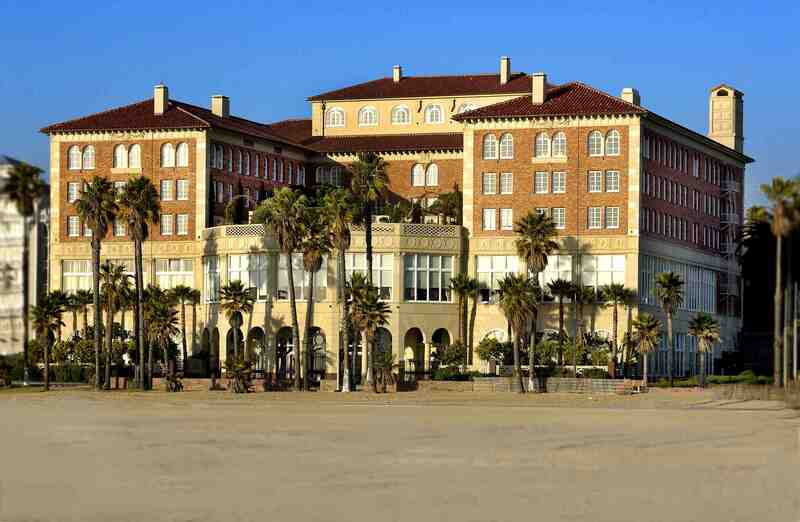 Perched on the Santa Monica shoreline, this stately brick and sandstone Renaissance revival-style seven-storey seaside resort is a great local beach getaway. The lobby is also a nice spot to meet for drinks and watch the sun set into the Pacific. I ended up staying at Casa last week for a beach story and was very impressed with the hotel. It is one of two directly overlooking Santa Monica beach (the other is the neighboring Shutters, owned by the same company). Casa Del Mar’s 129 rooms feature ocean views, breezy butter-yellow walls, hand-painted armoires, wooden Venetian blinds and opulent Italian marble bathrooms. 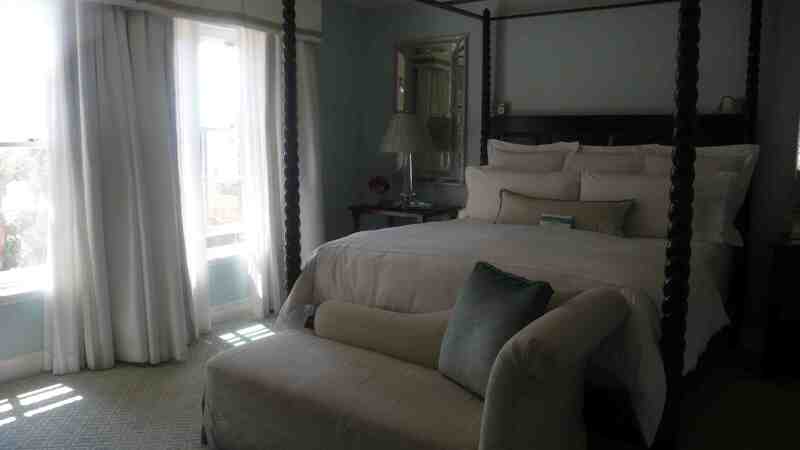 Below is a pic of my room, I really liked the bed. 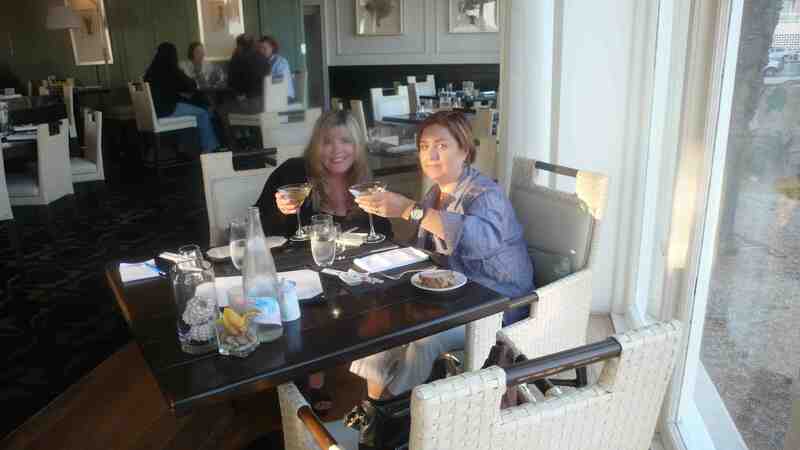 My friend Nicole joined me at Catch, the signature restaurant, to enjoy ocean views and delicious seafood and sushi. 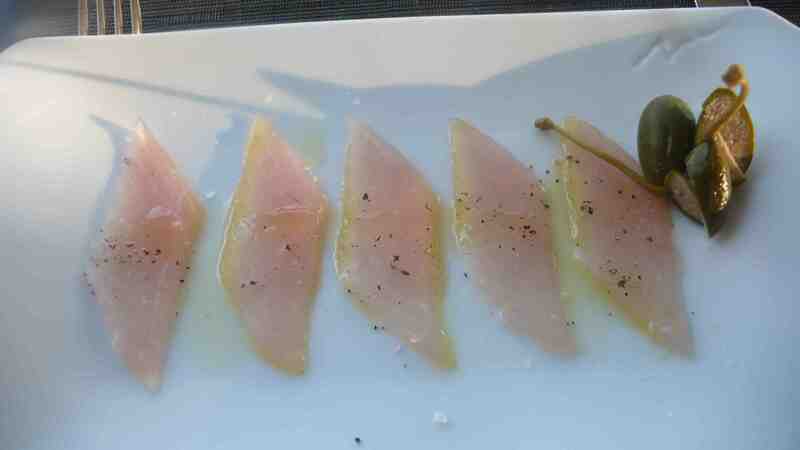 The chef sent out a nice sashimi plate with some caper berries. 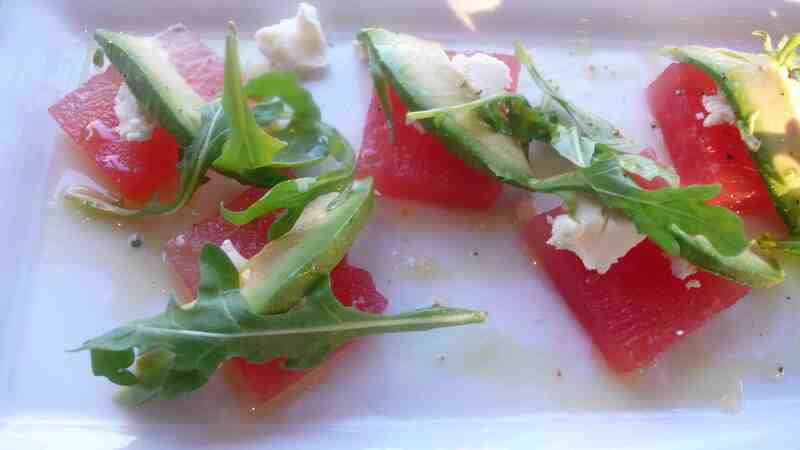 We also ordered some sushi, below, and an interesting watermelon, arugula, avocado and feta cheese salad. 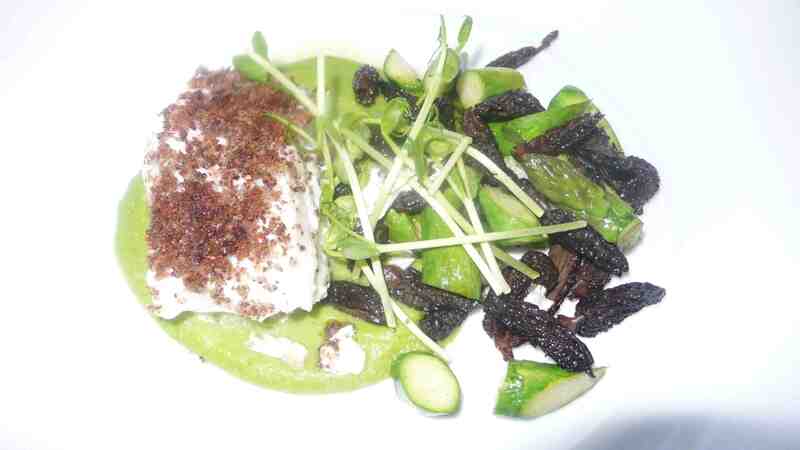 This dish took a few bites to get used to, but we bothed ended up really enjoying it. 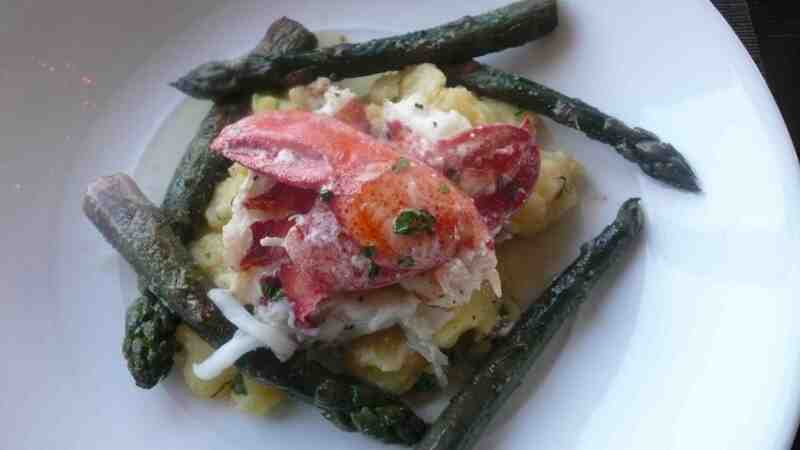 Nicole got the halibut with morels and asparagus and I opted for the lobster with gnocchi. The lobster was our fave. 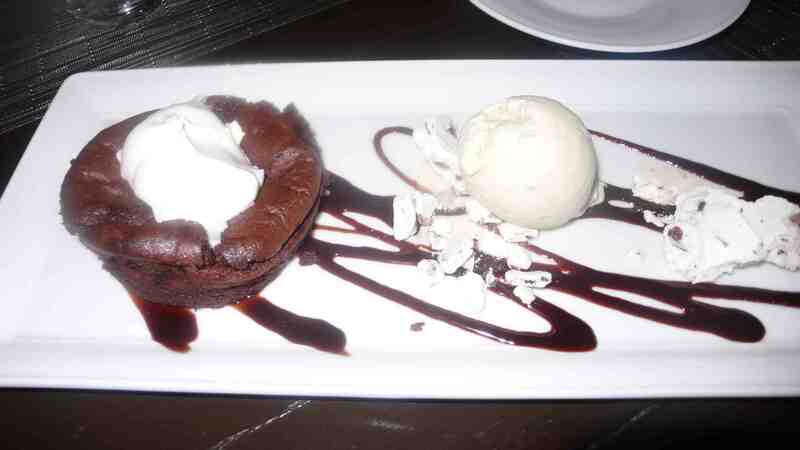 Next came a big chocolate molten cake and ice cream. Although a bit pricey, Catch is definitely worth a visit just for the view. 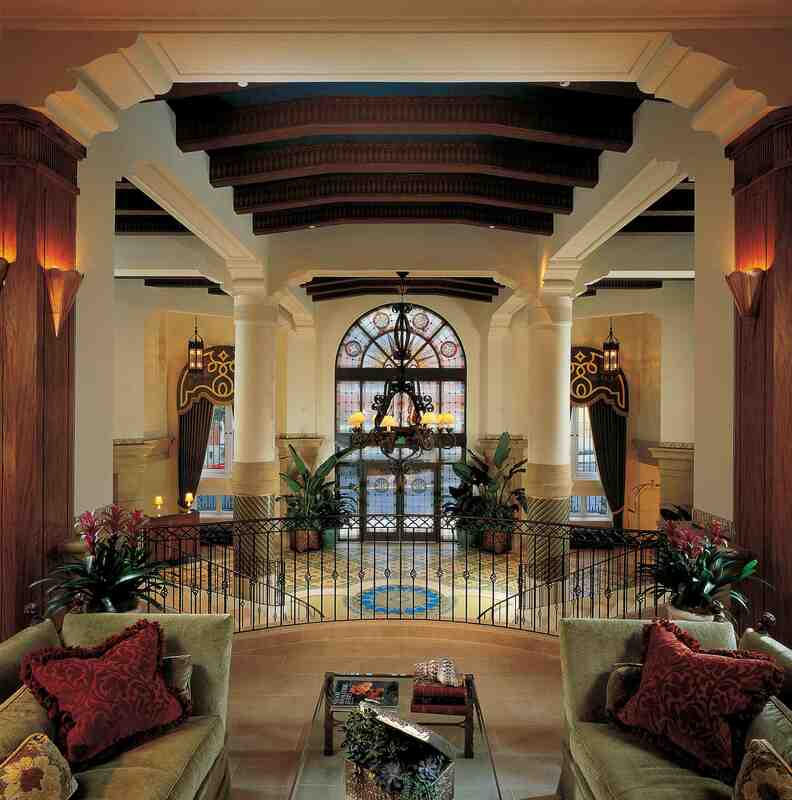 It is a perfect spot for a romantic date or catching up over a drink in the stunning lobby. 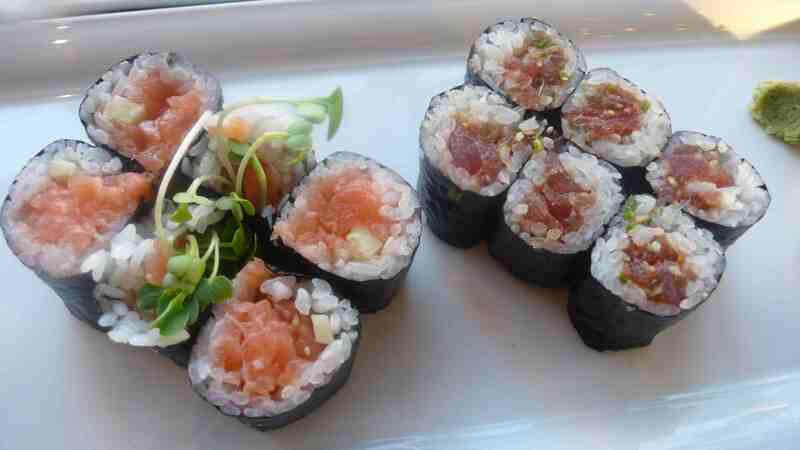 Reservations can be made for Casa Del Mar or Catch at 310/581-5533, both are located at 1910 Ocean Way in Santa Monica.